It can be devastating to learn of a dementia diagnosis. Immediately, patients and loved ones begin to wonder what the future holds and how condition could affect their lives in the months and years to come. Dementia is the name for a broad range of symptoms that commonly include problems with memory, perception, problem solving, language and thinking. These symptoms are acute enough to affect patients’ daily life. A progressive condition, dementia is caused by a loss of nerve cells in the brain. Once a nerve cell dies, it cannot be replaced. As more cells die, the brain tissue begins to shrink affecting the patients’ ability to concentrate, communicate and perceive the world around them. This can lead to a change in their mood. 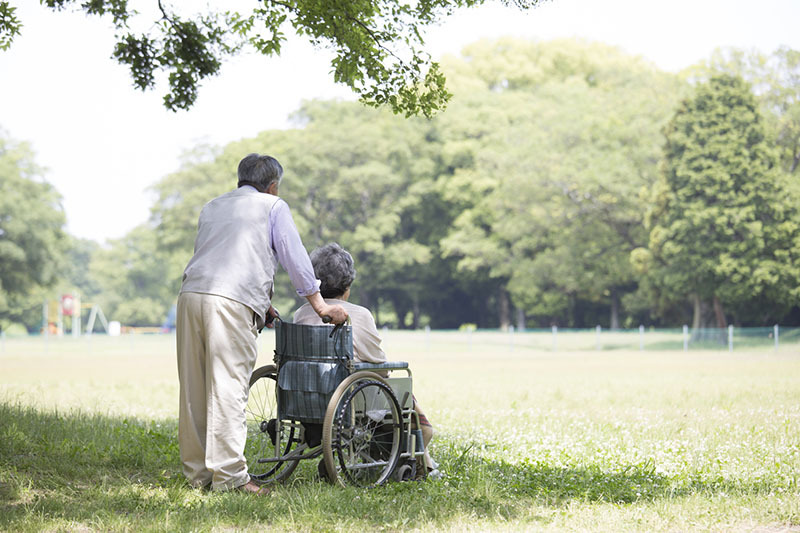 The relationship between the caregiver and the dementia patient is paramount. There are different therapies that will help patients to enjoy their life, despite their diagnosis. Nothing substitutes the warmth of companionship. Many patients respond positively in social situations. 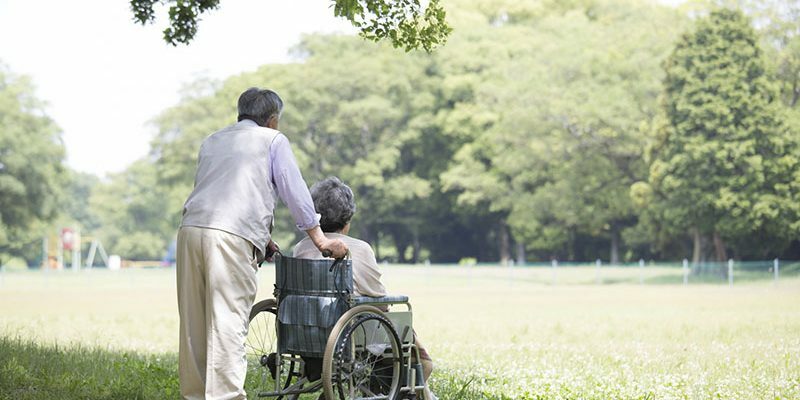 Caregivers should assess the patients’ personality as some may enjoy their own company much more often than others. Integrating volunteers into a patients’ life to the extent that they’re comfortable with can really improve their quality of life. For many older patients, the only form of physical contact they experience is from doctors and nurses. Don’t underestimate the effect of simply holding someone’s hand. This affection can completely remove a patients’ isolation and loneliness. It’s been said that music is the lifeblood of the soul. When patients lose the ability to communicate, music can provide a great deal of comfort. Playing music that speaks to a patient can provide vital contentment and happiness. The importance of exercise in physical and mental well-being has long been acknowledged. Dementia patients can benefit greatly from gentle exercise. A simple walk in the afternoon air or specifically-designed exercise routines are a great way of helping patients get the most from their lives. Every life is filled with experiences. Stimulating a patients’ memory with a photograph, conversation or even object can help them make associations and raise their mood as they access parts of their life that they thought long since forgotten. Flixton Manor progressive nursing and residential care home based in Trafford. We have more than 25 years’ experience improving the quality of life for dementia patients. Our recent participation in the research project Marque (Managing Agitation and Raising Quality of Life) is an acknowledgement of our commitment to providing the foremost levels of care to our residents. Learn more about us today by calling 0161 746 7175 and speak to one of our friendly members of staff.